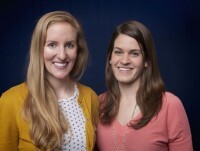 We spent three months traveling (roughly) clockwise around the U.S.
We (Kirsten Howard & Allie Goldstein) spent three months (103 days) in the summer of 2013 traveling 17,358 miles around the United States, visiting 31 states. Our goal was to document on-the-ground examples of climate resilience–uncovering stories of people and places adapting to the impacts of climate change. We set out to answer the question: What does climate change adaptation look like? We imagined that it would look as diverse as the country we live in–and we were right. Red pins show places where we wrote ‘adaptation stories.’ Blue pins indicate other places we visited. Click on the map to view the climate impact & adaptation we documented in each place. 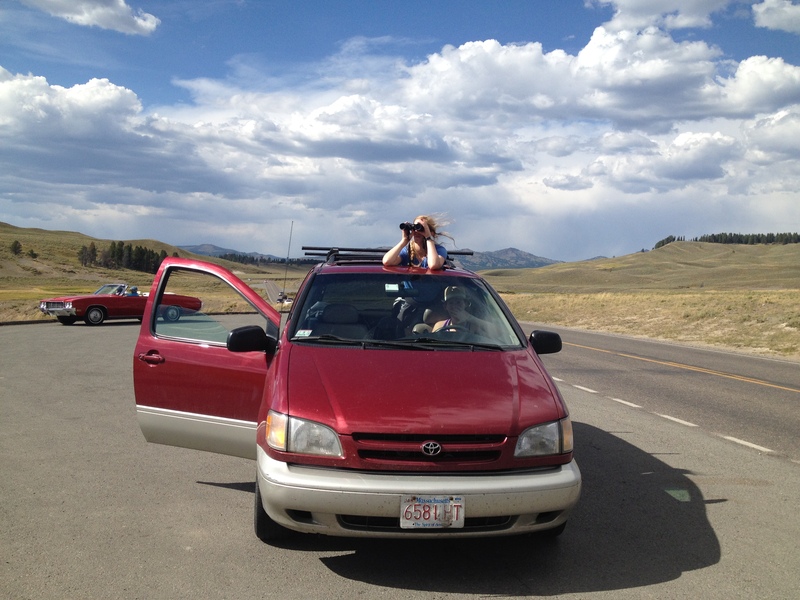 We drove Allie’s moms 2000 Toyota Sienna minivan around the country and only got one (self-induced) flat tire. We visited towns, cities, rural areas, and national parks and met with all sorts of people–city planners, natural resources managers, business owners, farmers, fisherman, foresters, homeowners, and community leaders. 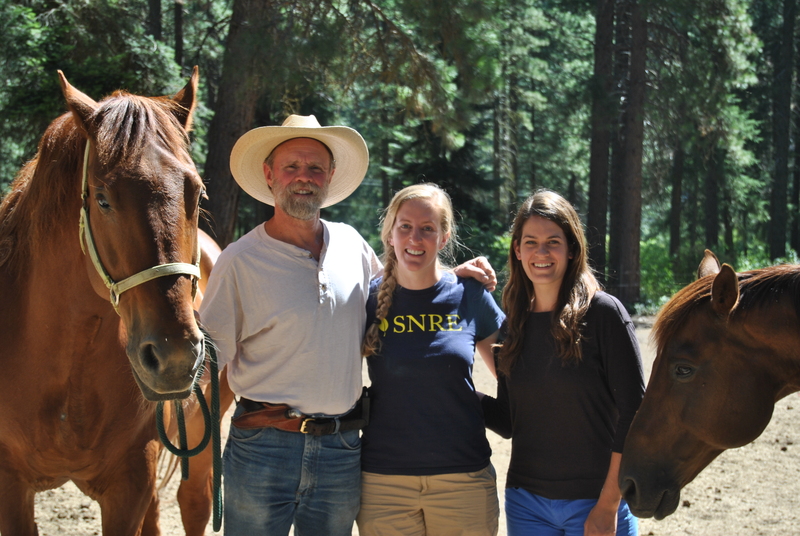 The road trippers with Ross Frank, a rancher and forest manager in Leavenworth, Washington. We met with people from many different walks of life on our road trip. We believe that climate change is one of our generation’s most urgent challenges. Its effects are already visible, from rising tides and more intense storms along our coasts to scorching droughts and water scarcity in our fields to melting glaciers on our tallest mountains. An unstable climate has and will create many problems, but it also creates opportunities–opportunities to develop new energy technologies, to produce less waste, to create new business models, to forge new partnerships, and to come together in our communities. Many towns and cities across the United States are already planning for a new climate reality, and some are sharing their efforts in the form of city plans or news articles. However, much of the innovation that’s going on is not documented or not accessible. Our road trip aimed to use stories to bridge the gap between existing research on climate change adaptation planning and the often-overlooked, practical ways communities are already building resilience. Our blog takes a storytelling approach and includes writing, photographs, video, and audio. See the About Us and FAQ pages for more info.